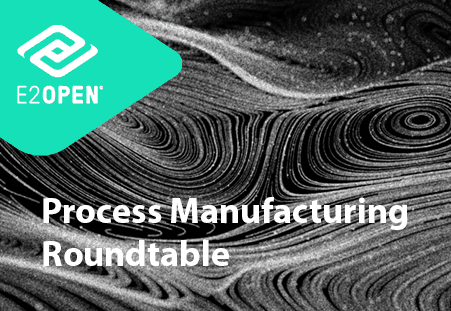 E2open Process Manufacturing Roundtable - E2open | Demand. Supply. Delivered. Join us in Chicago where you can hear from Paul Myerson, a renowned supply chain thought leader and author from Monmouth University. Also speaking will be Julia White with the Reproductive Health Supplies Coalition and Kate Mahoney from the Church & Dwight Company.